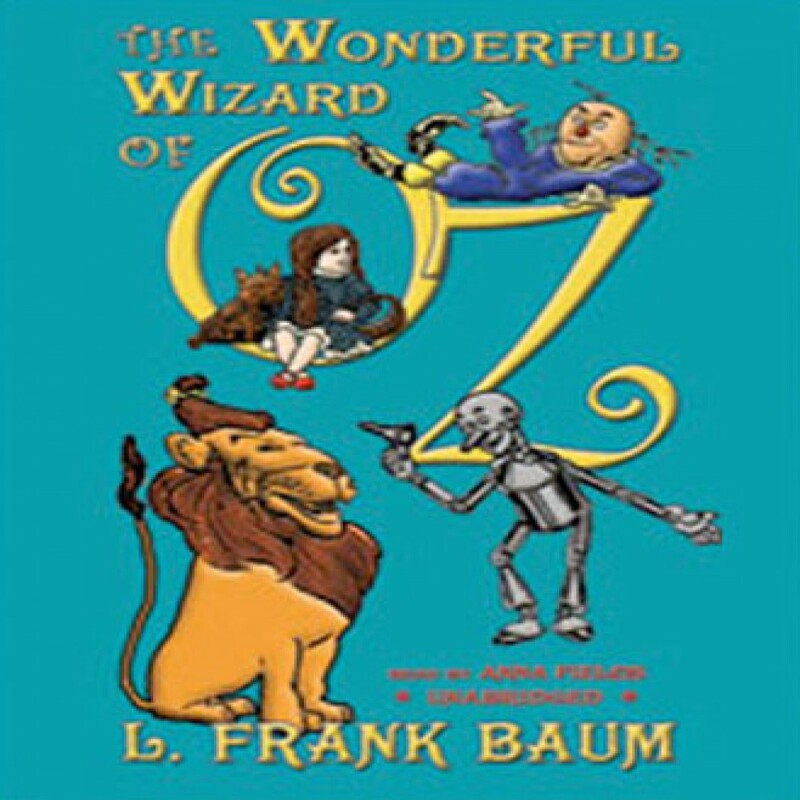 The Wonderful Wizard of Oz by L. Frank Baum Audiobook Download - Christian audiobooks. Try us free. It is the story of a little girl, Dorothy, and her dog, Toto, whisked away on a cyclone from their drab Kansas home to a land of adventure and achievement inhabited by such creatures as a Cowardly Lion, a Tin Woodman, an animate Scarecrow, witches, and the Wizard himself.